Some sports are considered high-demand sports that require an intact ACL for performance. Other sports do not require an ACL for most athletes. 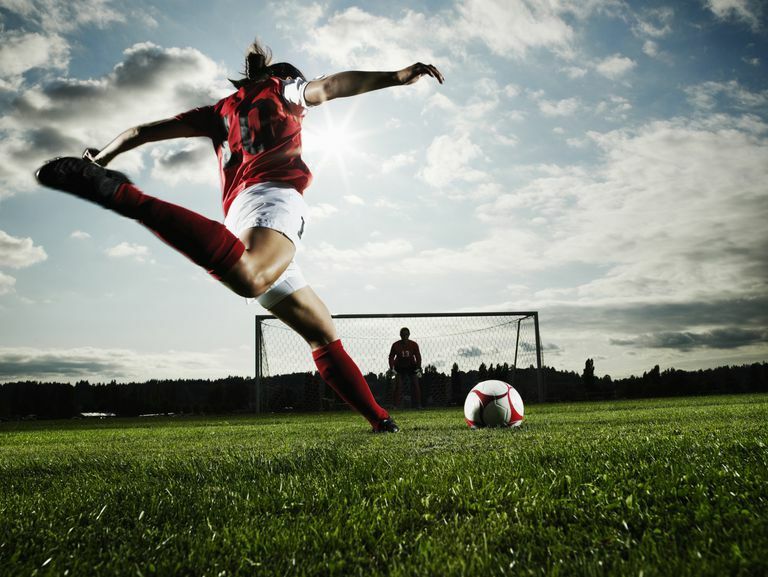 Patients who participate in high demand sports usually require surgery after an ACL tear to return to participation. Deciding if you need ACL reconstruction surgery depends, in large part, on what activities you want to return to after treatment. High-demand sports are those in which most athletes require a functioning ACL. Athletes who participate in low-demand sports may not need an ACL to return to competition. It is important for athletes to understand that knee instability is not an 'on and off' switch. Everyone who has instability can have unique symptoms of this condition, and while it's uncommon for people with an ACL tear to be able to participate in high demand sports, there are exceptions. In addition, most people with ACL tears can participate in low-demand sports, but again there are exceptions. Everyone with knee instability will experience a specific degree of instability that may be slightly different than someone else with a similar injury. Therefore, each athlete must make decisions on how to proceed with their treatment and rehabilitation on an individual basis. Your doctor can help you determine the pros and cons of each treatment option and the help establish a progression that can help you return to your desired sport. As stated above, the decision to have surgery must be made based on an individual athlete's symptoms and expectations for future sports participation. Young high school and college athletes participating in high-risk sports will generally choose to have surgical reconstruction in order to return to their competitive activities. Middle-aged fitness athletes may not require surgical stabilization to return to their active lifestyle. Your surgeon can help you determine if surgery is the best option for your individual circumstance.